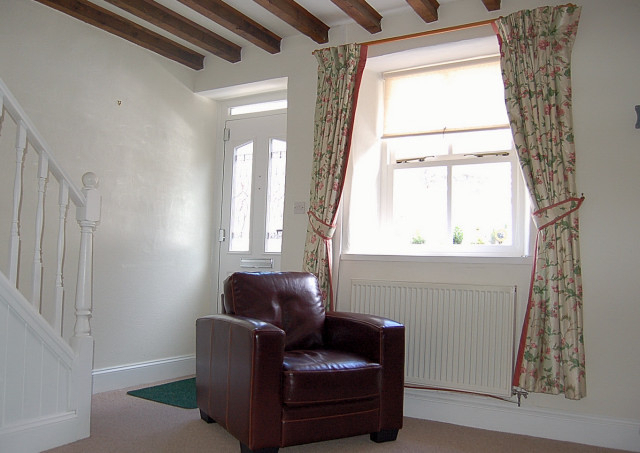 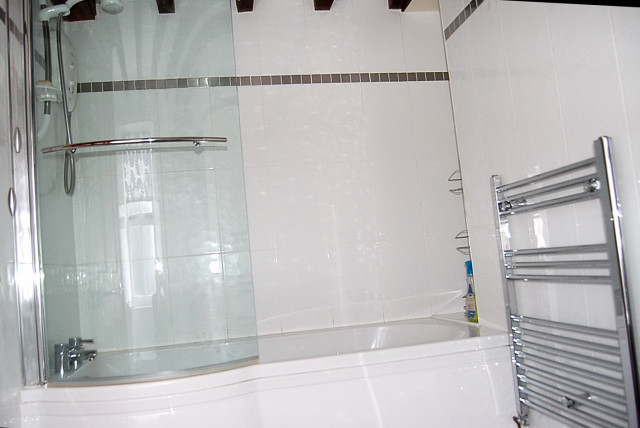 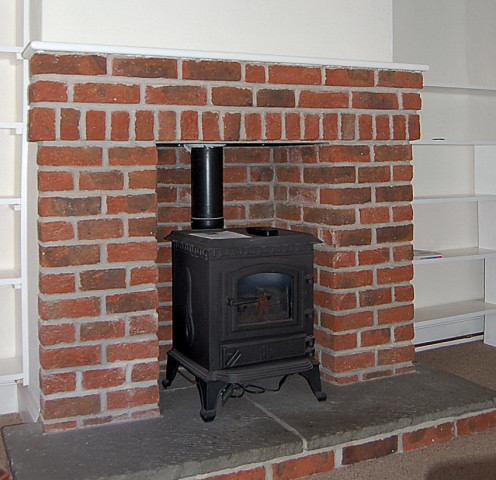 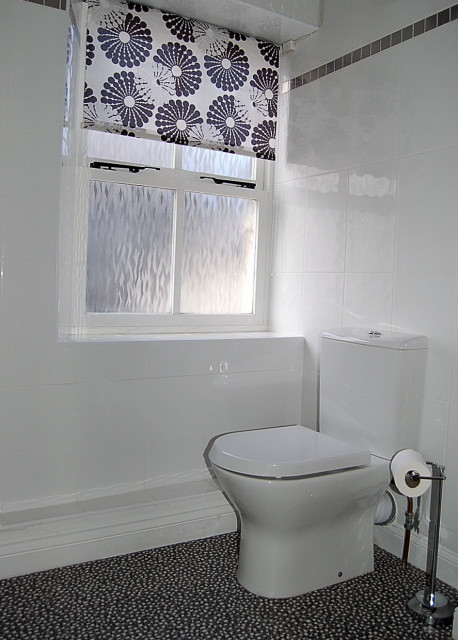 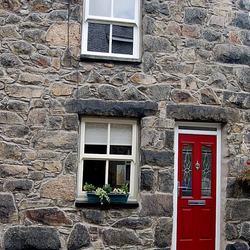 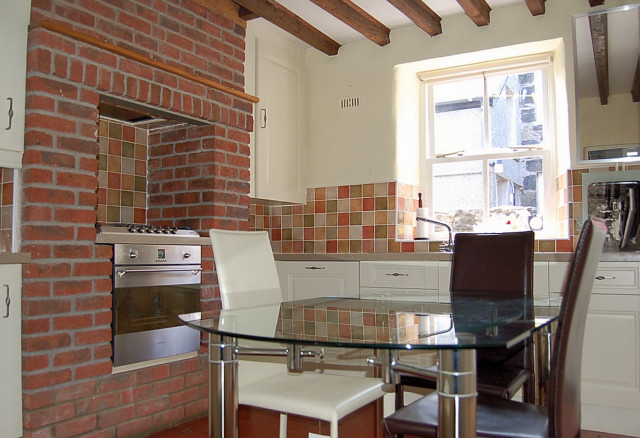 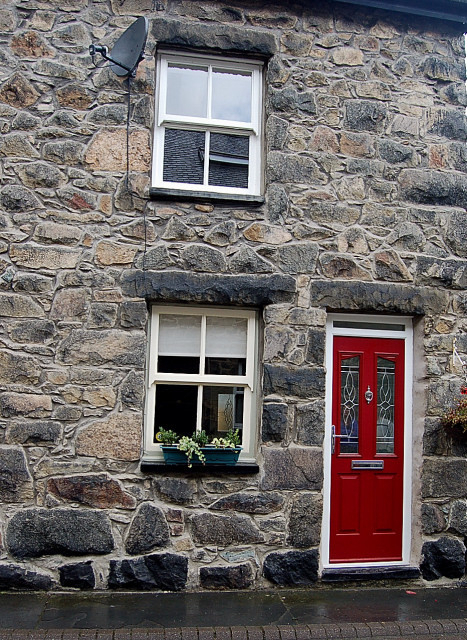 Well presented 3 bedroom terrace cottage available for long term rental in Dolgellau. 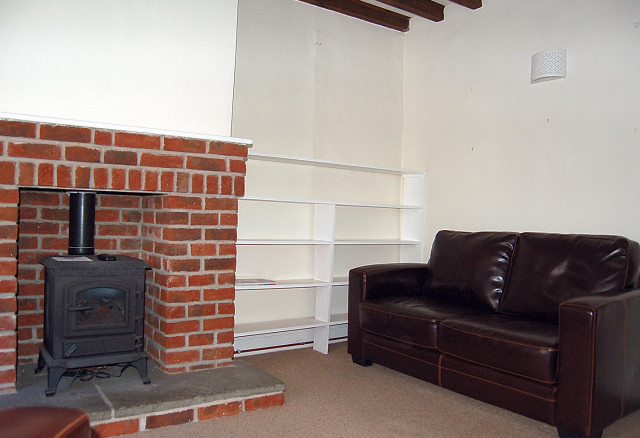 Large lounge with gas stove stove set in feature fireplace. 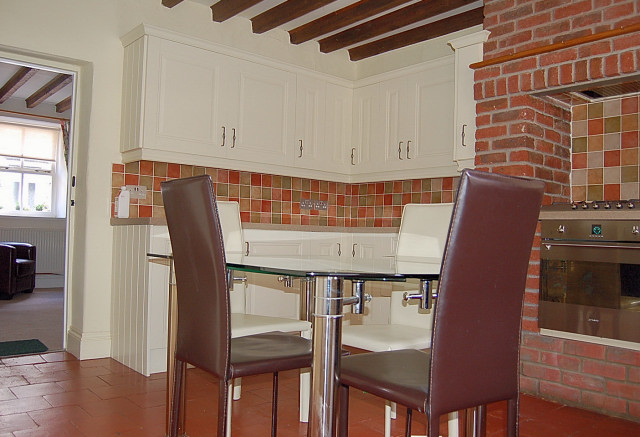 With a large range of fitted units and integrated white goods including, cooker, dishwasher, fridge-freezer and washing machine. 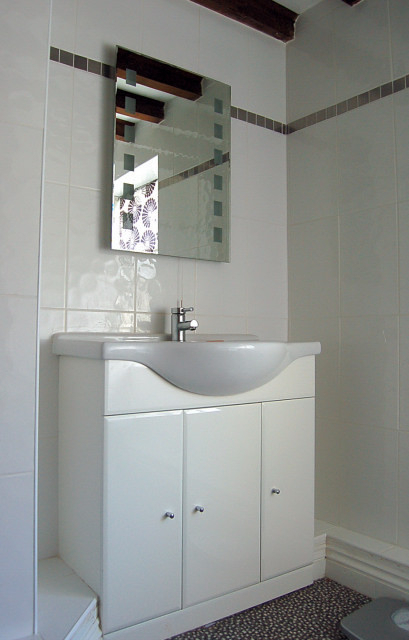 Modern bathroom with white suite (WC, basin, bath) and electric shower over bath. 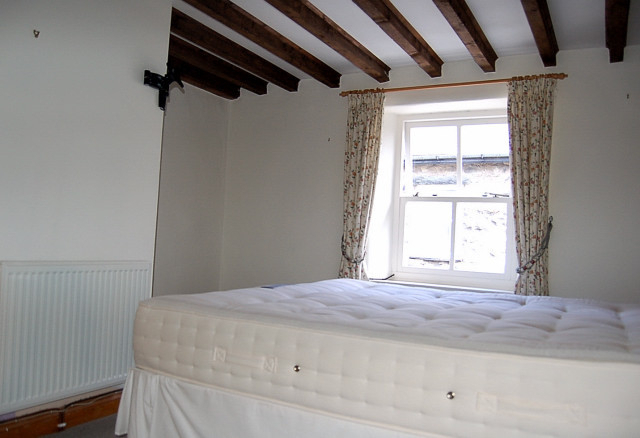 1 double bedroom withbeams to ceiling.